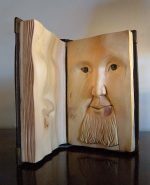 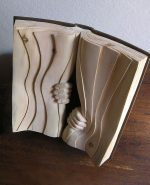 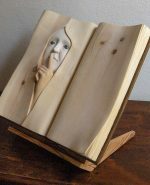 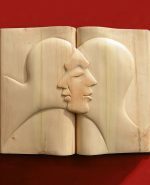 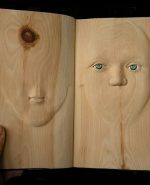 Nino Orlandi cannot say for certain if it was his love of books or his passion for woodcarving that inspired his series of wooden book sculptures. 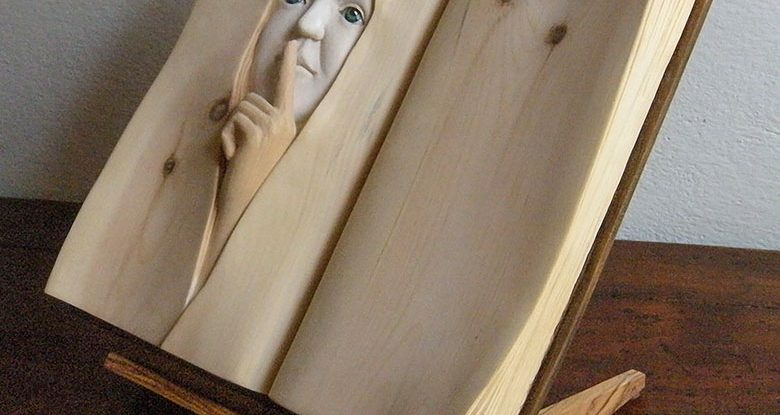 Either way, this self-taught artist combined talent and imagination to create unique and enchanting sculptures. 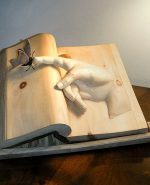 Scroll down to see a gallery of Nino’s sculptures. 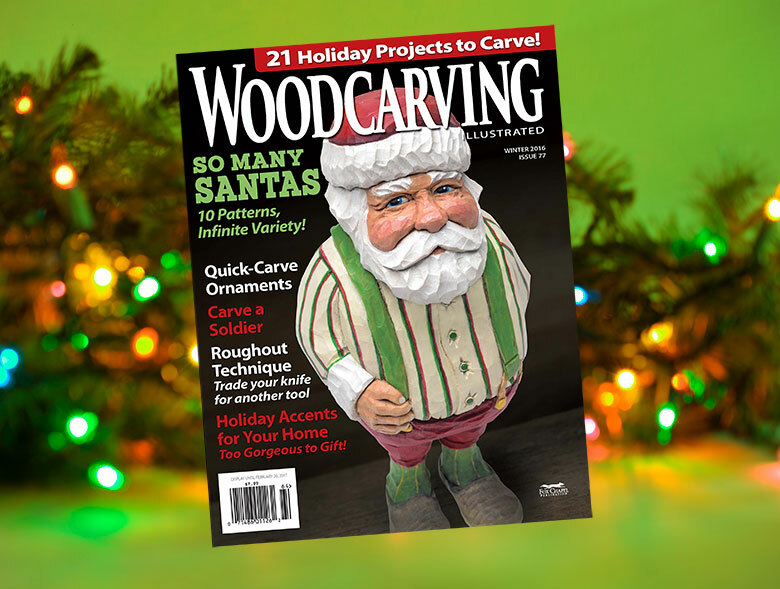 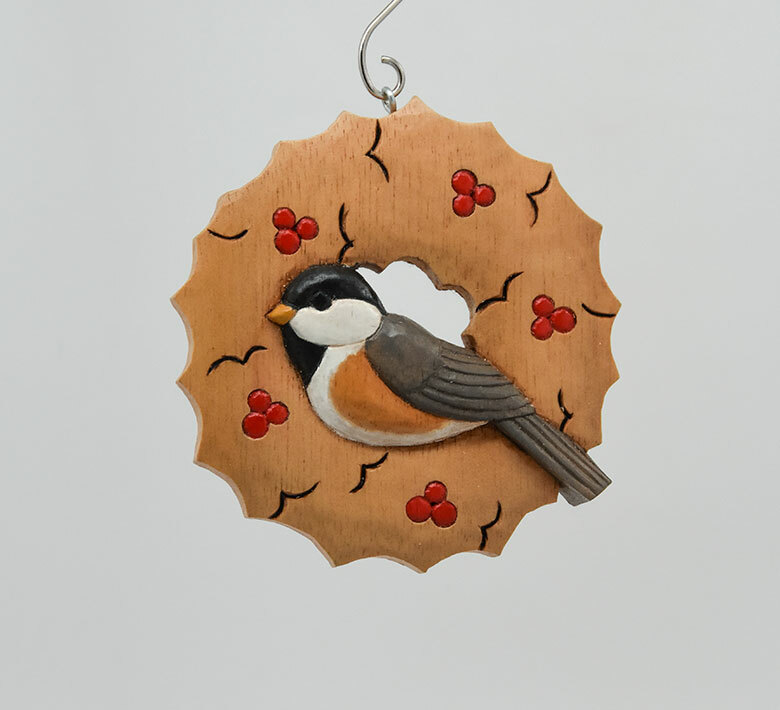 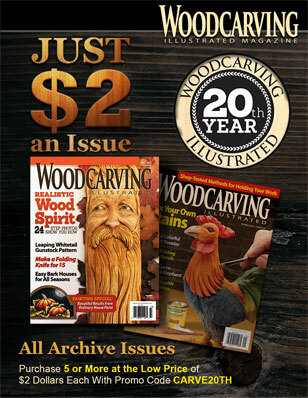 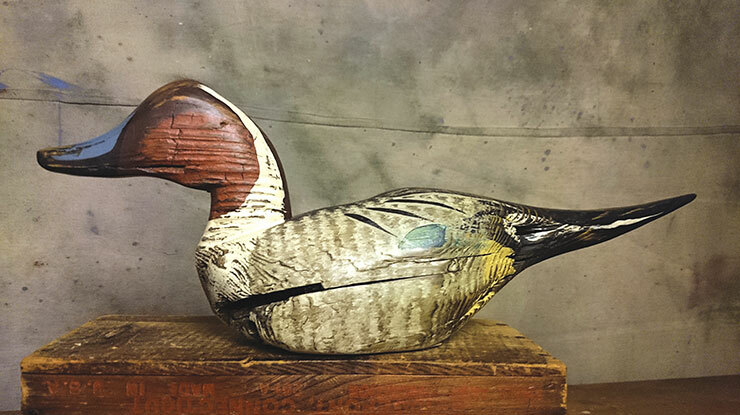 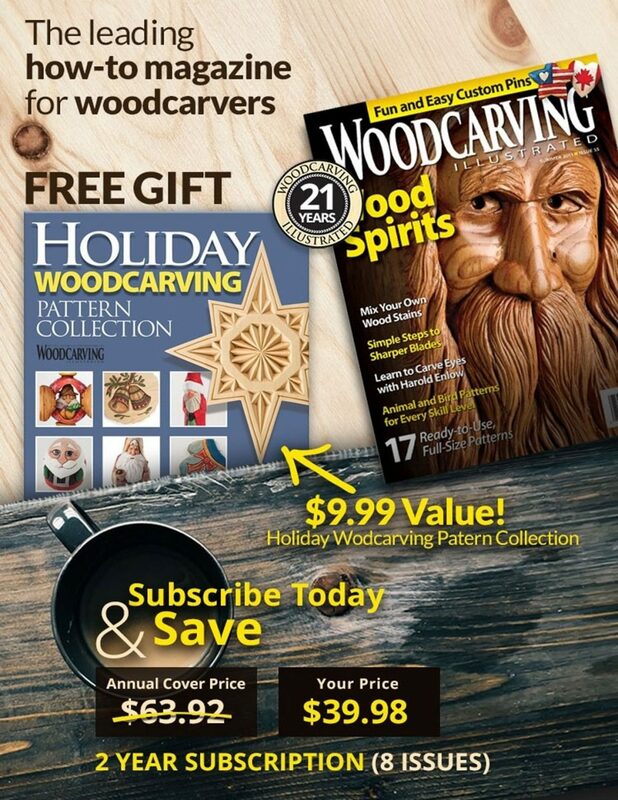 For more on Nino and his work, see Woodcarving Illustrated Winter 2016 (Issue 77).